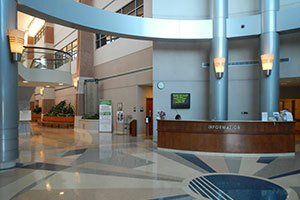 Are you looking for cost efficient security solutions from the threat of workplace violence? 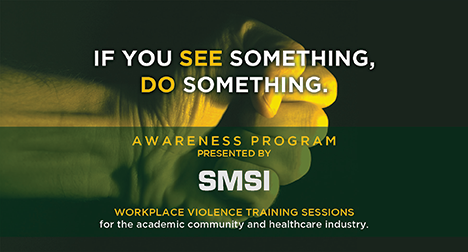 SMSI has developed a security awareness training program for healthcare facilities, college campuses, and shopping malls. Is there an alternative, to the traditional security management model? Is it a high priority in your Security Plan? Is it being ignored in your Security Program? Ensure the buy-in of all employees and tenants. Give every employee the opportunity to express their views, with anonymity, by completing the SMSI electronic Likert Scale. We have applied our services as Forensic Security Experts for over 300 cases covering over 35 States and Puerto Rico. 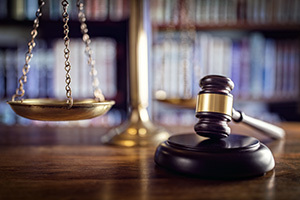 These cases include both Premises Liability Claims, as well as Intentional Tort cases, such as excessive use of force and false imprisonment. These cases have involved malls, hospitals and extended care facilities, hotels, sports and entertainment venues, schools and universities, bars and nightclubs, parking facilities and office and residential complexes. 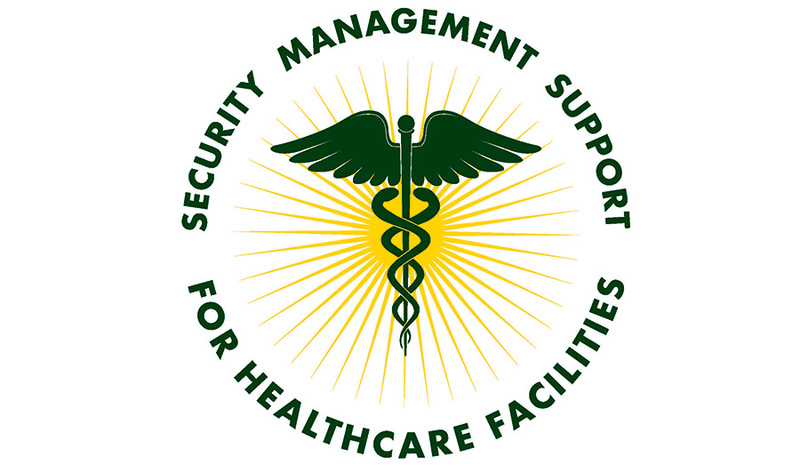 SMSI Inc. provides comprehensive security assessments that have been applied to hospitals, shopping malls, HOAs, distribution centers, trucking terminals, educational institutions, and manufacturing facilities. Our team is well qualified in the application of current security technology pertaining to access control, electronic security systems, visitor management systems, external lighting systems, the use of barriers and the effective application of uniformed security personnel. Bill Nesbitt is also a Certified CPTED Practitioner. 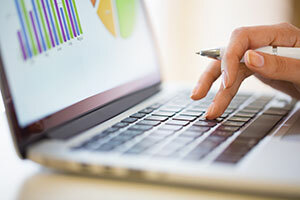 The concept of Security Management Support is predicated on the notion that every enterprise may not require a Board-Certified Security Manager on a full-time basis. However, most enterprises will benefit from the availability of a well-qualified security professional during the course on any year. 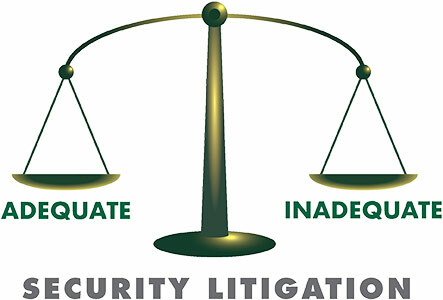 These services include, in addition to the initial assessment, oversight of guard services, security design, vendor selection support, the establishment of internal crime prevention programs, as well as the cost-effective application of CPTED principals. 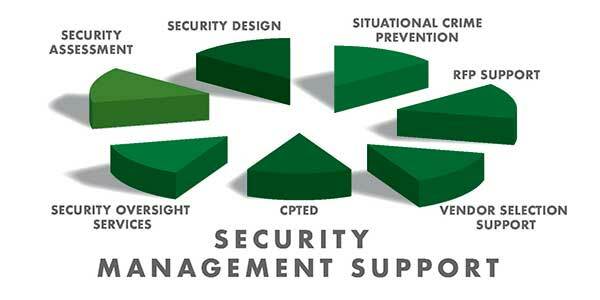 Security Management Services International Inc. (SMSI) is drawing attention to Crime Prevention Through Environmental Design (CPTED) because we believe it is an often ignored component of many security programs. We also believe that CPTED affords and opportunity for real cost-efficiency and improved synergy for any security program. CPTED principals may effectively be applied to Hospitals, Schools, Shopping Malls, Manufacturing Operations and the Bio-Tech Industry. Obviously, the best time to apply CPTED is during the design phase. However, CPTED can effectively be applied to any enterprise at any point in time. The goal is to produce a security program where the whole is greater than the sum of the parts. The SMSI team is comprised of Certified CPTED Practitioners. Contact us today for more information (805-499-3800 or bill@smsiinc.com).